Baby, it’s a wild world out there! 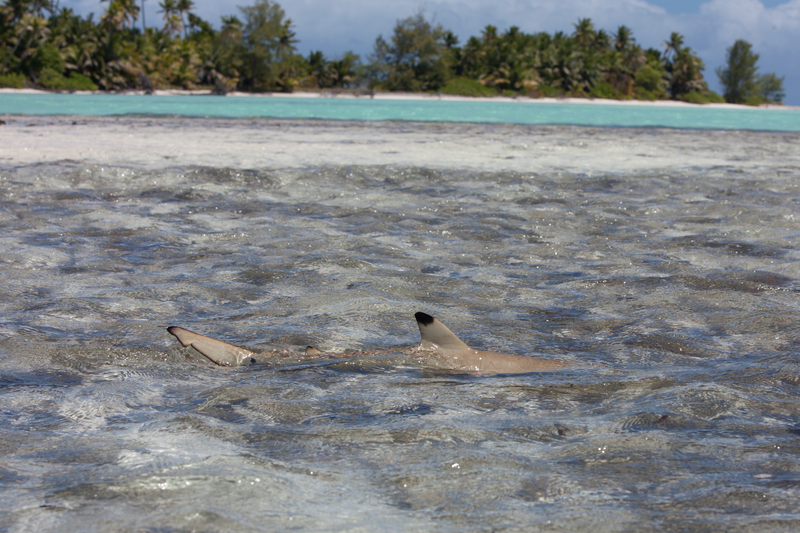 The St. Joseph Atoll in Seychelles is a vital nursery for young blacktip reef sharks (Carcharhinus melanopterus) and sicklefin lemon sharks (Negaprion acutidens). That’s the latest from SOSF project leader Ornella Weideli, in her publication submitted to the Journal of Fish Biology. 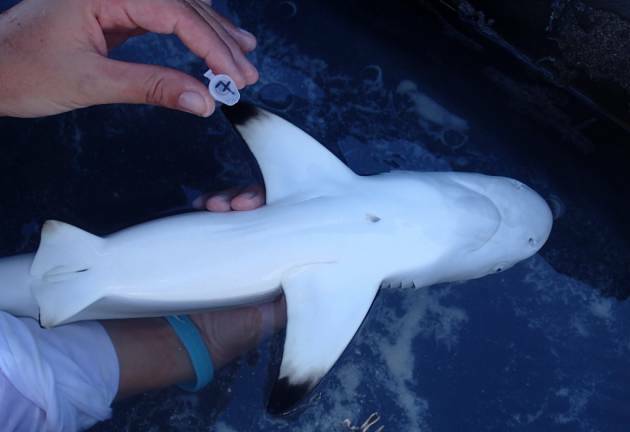 A mark-recapture study, where baby sharks of both species were captured, tagged, measured and then released, showed that most of these sharks were found again near the site where they were initially tagged. In fact, the majority were caught less than 500 m from their original capture location! This result shows that these two shark species coexist here and that the area is an essential part of their life cycle. Knowing where baby sharks spend their formative years is critical information that helps scientists support the correct designation of marine protected areas, like the special reserve developed for D’Arros and St. Joseph. Why would a shark nursery need to be protected? It seems that many of these habitats fall in shallow, coastal waters. These are often also regions of significant coastal development (habitat loss), fishing pressure and will experience alteration as our climate changes. The combination of these threats poses a problem for populations of vulnerable baby sharks, and the delicate balance of the ecosystem that they rely on to feed and shelter safely from predators while they grow before they’re large enough to swim off to wilder waters. So, how do we recognise a shark nursery? High numbers of baby sharks isn’t enough to convince scientists that an area is more than just a pupping ground, where adult sharks have gone to breed and bear their young. There needs to be some indication that shark pups stay attached to that area for a long time, and that the region is used repeatedly over the years. Good shark nursery habitat must provide enough prey for growing sharks and suitable protection from bigger predators. Ornella and her co-authors caught young sharks and inserted passive integrated transponder (PIT) tags to keep tabs on where they were moving. They found that they repeatedly recaptured sharks within short distances of their original capture sites, which points to St. Joseph as a nursery habitat where juveniles spend their first years of life. 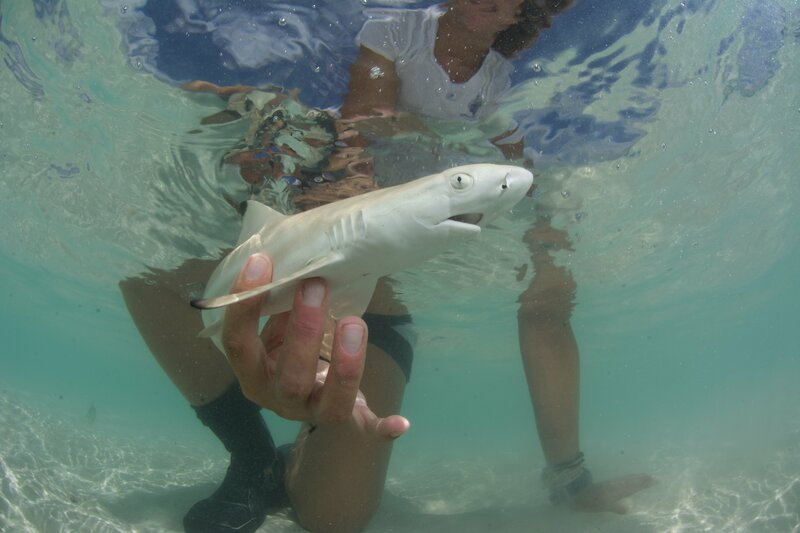 The researchers also looked at the annual growth rates for baby blacktip reef sharks and sicklefin lemon sharks and found that there was much variability among individuals from both species. 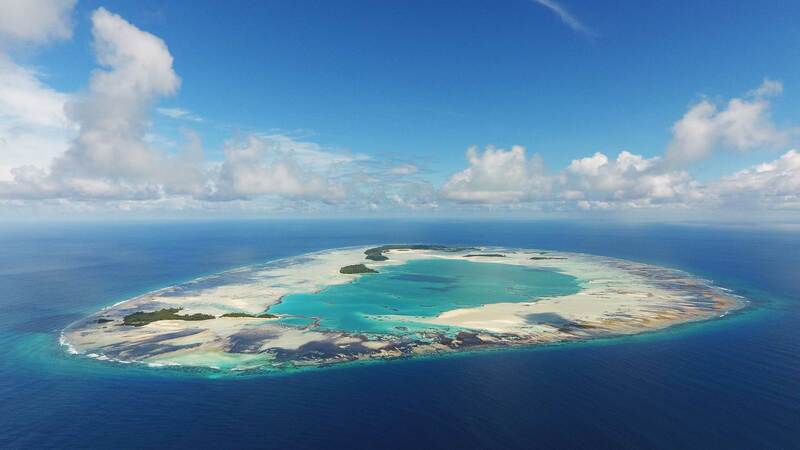 The limited resources available to sharks at St. Joseph Atoll, which is a remote habitat, might explain this because baby sharks will have to compete with each other to get the lion’s share of limited food. This competition, suggest the scientists, will happen within a single species (that is, baby blacktip reef sharks competing against one another) and across species (baby lemon sharks competing with baby blacktip reef sharks). 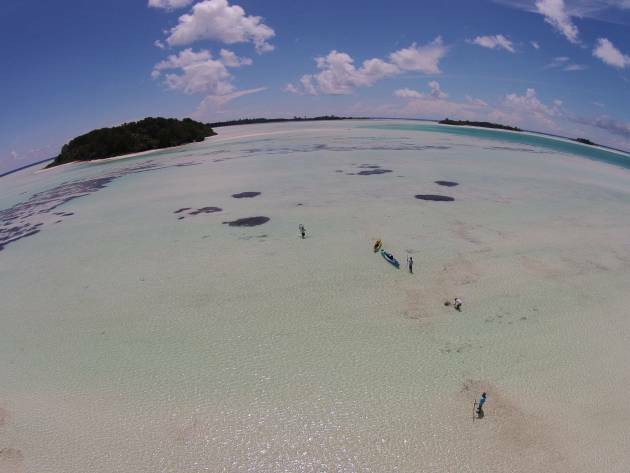 Interestingly, Ornella and her team found that young blacktip reef sharks at St. Joseph Atoll are bigger than pups of the same species at other remote Pacific Ocean reefs but smaller than blacktip pups in western Australia and the Pacific Island of Moorea. 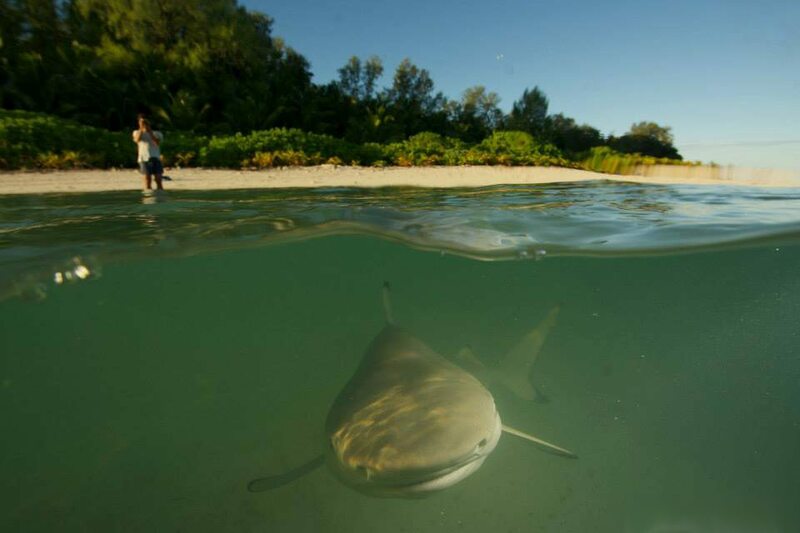 Young sicklefin lemon sharks were of similar size to their peers at other, similar locations in the Indian Ocean, but were also much smaller than pups from western Australia and Moorea. Shark pups might differ in size across geographic locations for several reasons. There may be genetic differences, or their mothers might be of different sizes. They might experience different levels of competition for shared resources or come from varying litter sizes. Whatever the reason (or combination thereof), the study is a foundation for investigating whether smaller and younger female sharks are giving birth to smaller pups. **Reference: Weideli, O.C., Papastamatiou, Y.P. and Planes, S., 2019. Size frequency, dispersal distances and variable growth rates of young sharks in a multi‐species aggregation. Journal of Fish Biology.